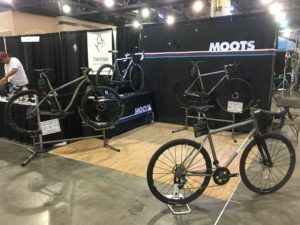 We had heard through several industry friends that the Philly Bike Expo was a great show.  It had all the right ingredients; great venue (loads of windows), low key staff that didn’t get uptight about how we move in or out and a population base that loves cycling. Well, those industry friends did not steer us wrong. This past weekend the Philly Bike Expo broke all of their own records on several fronts. 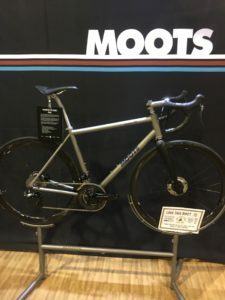 We displayed a few choice bikes and had loads of great conversations with riders from all over the area; current Moots owners and riders that someday will be Moots owners. We came away feeling like we really connected with this show and the people that came by our booth. 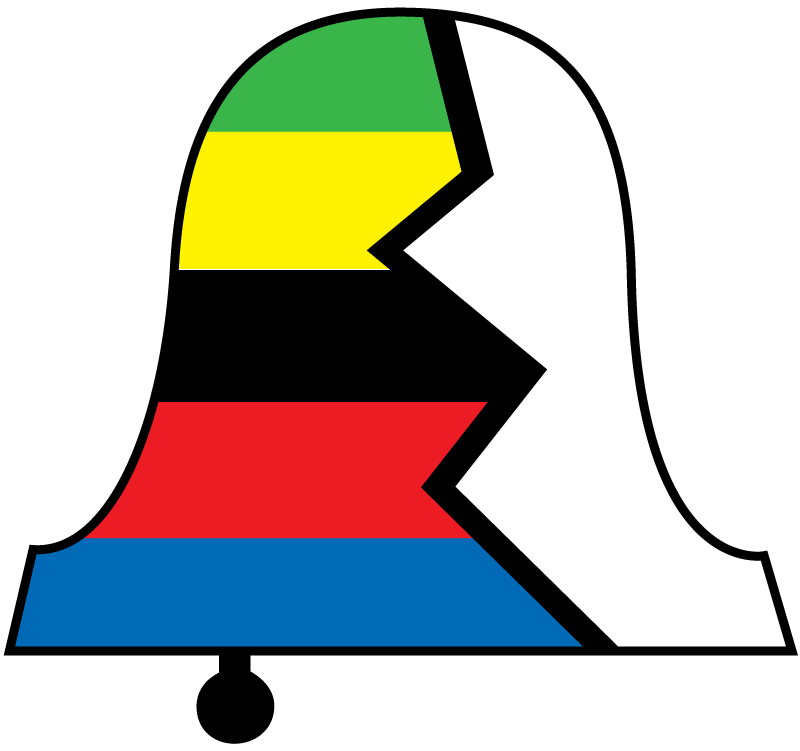 Well done Bina Bilenkey and the staff at the PHILLY BIKE EXPO, we will be back!